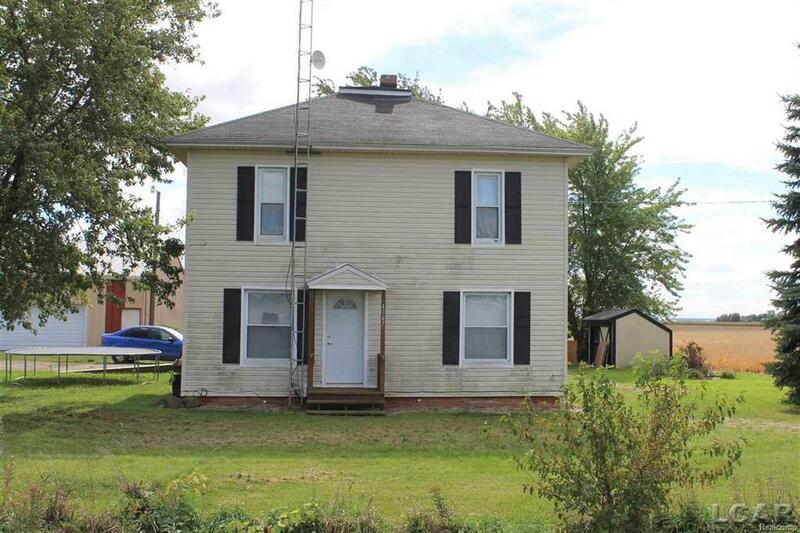 Farmhouse in the country on 1.01 acres featuring 4 BR and 1 BA. 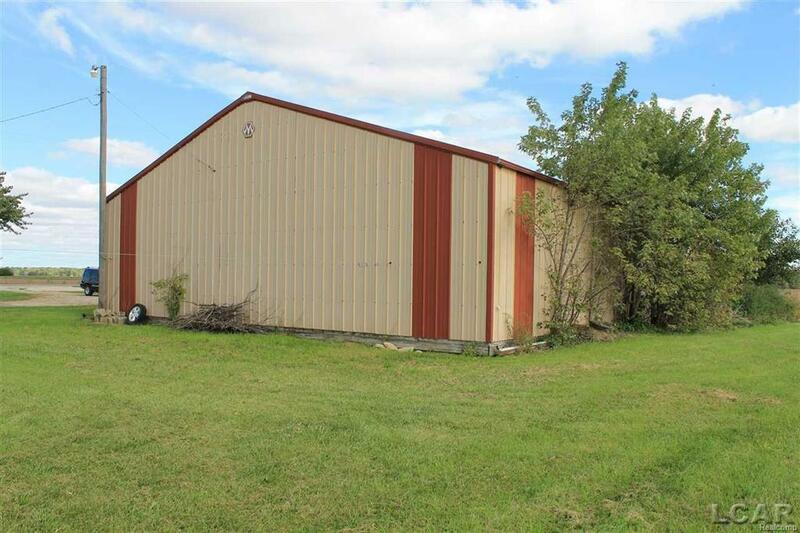 Large 72x45 barn/detached garage. 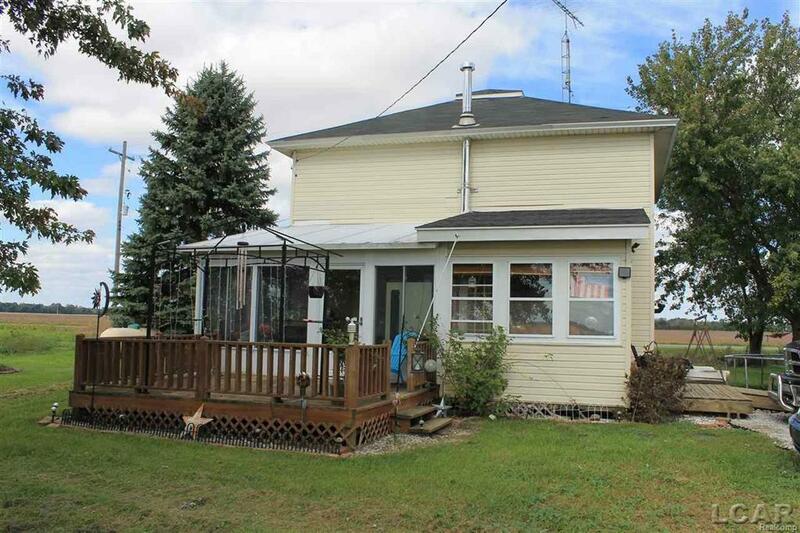 Upgrades include: New roof, siding and windows in 2007, new furnace 2017, new hot water heater 2014, new drain from home to road, 1000 gal septic tank cleaned out 2 years ago and a new well pump. 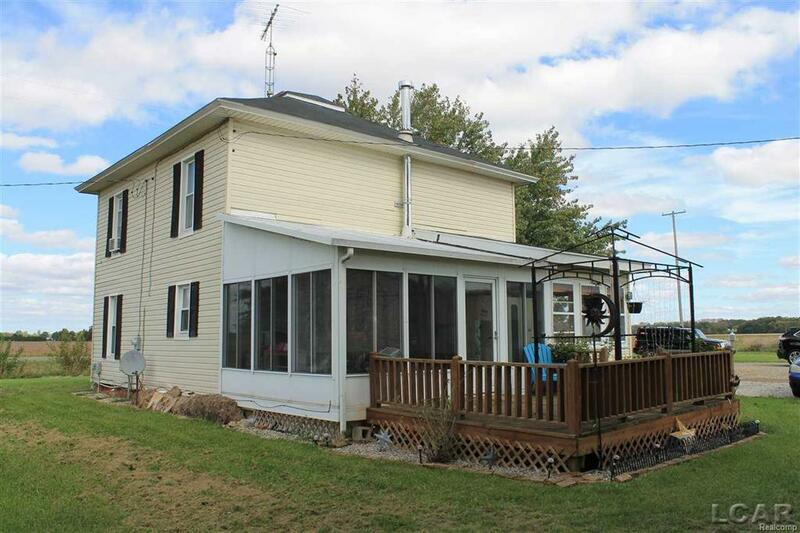 Beautiful and peaceful location, many possibilities for this home. Bring your tools and give this farmhouse a new look!